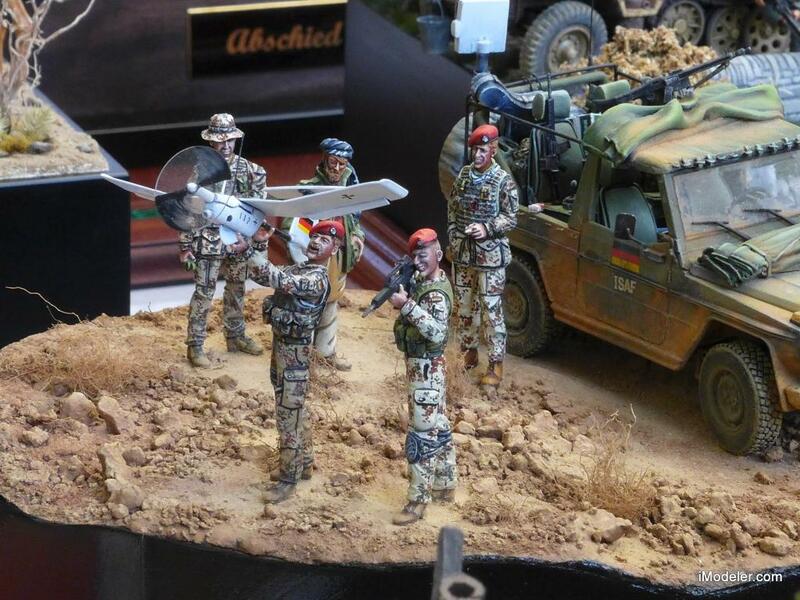 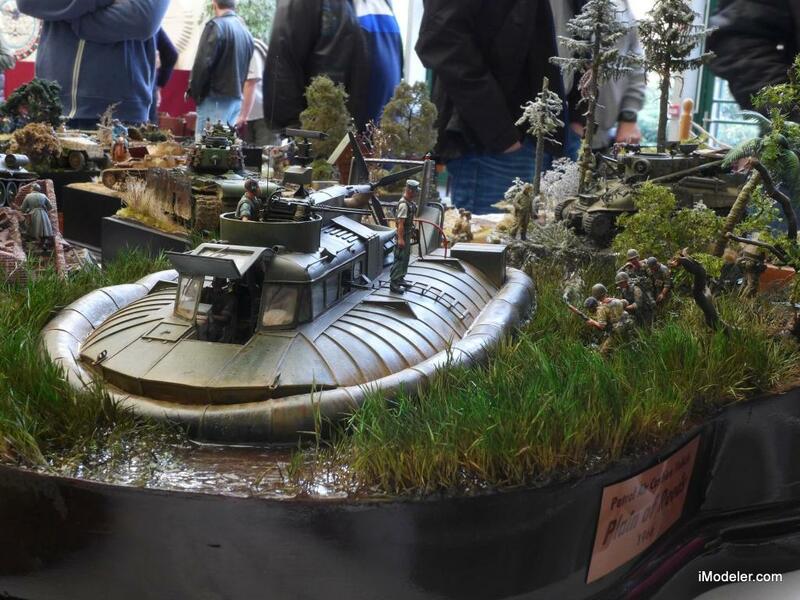 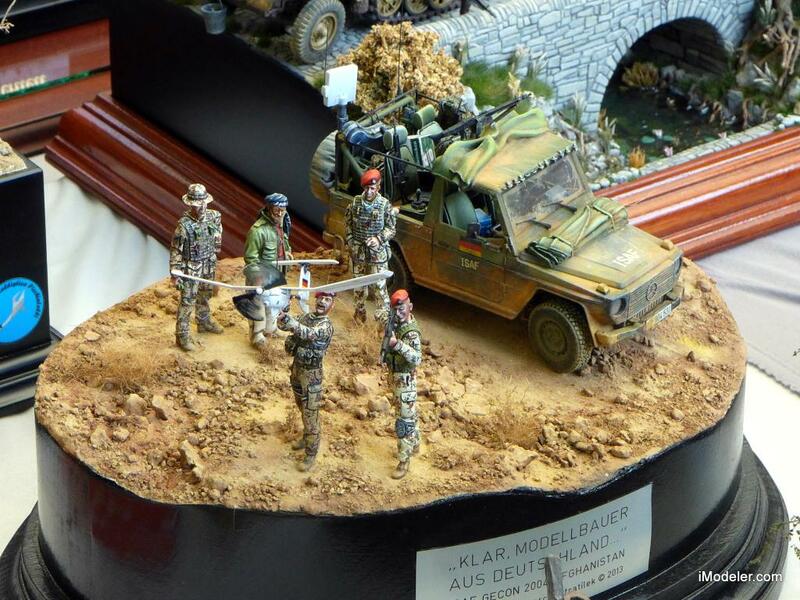 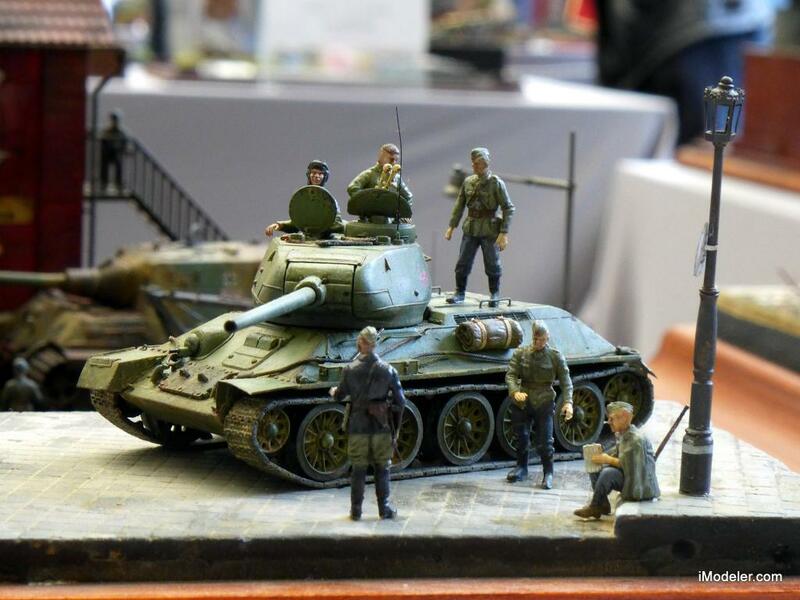 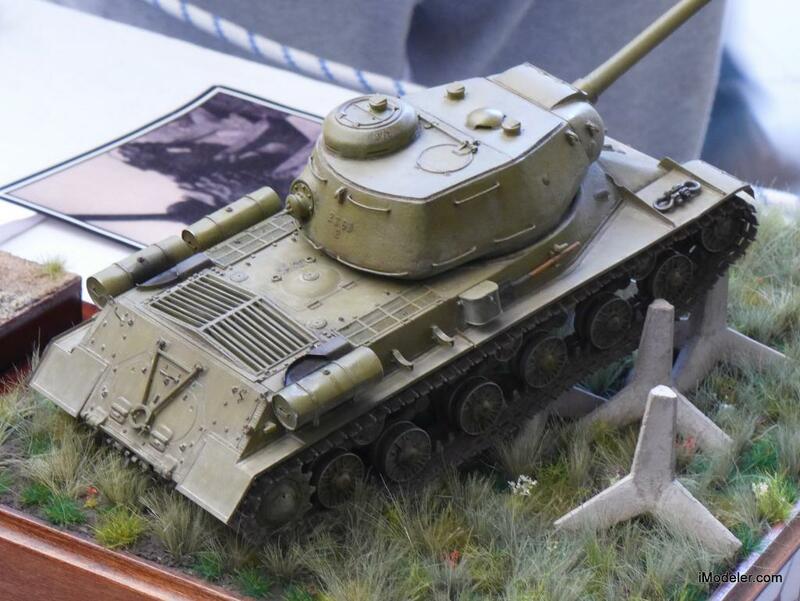 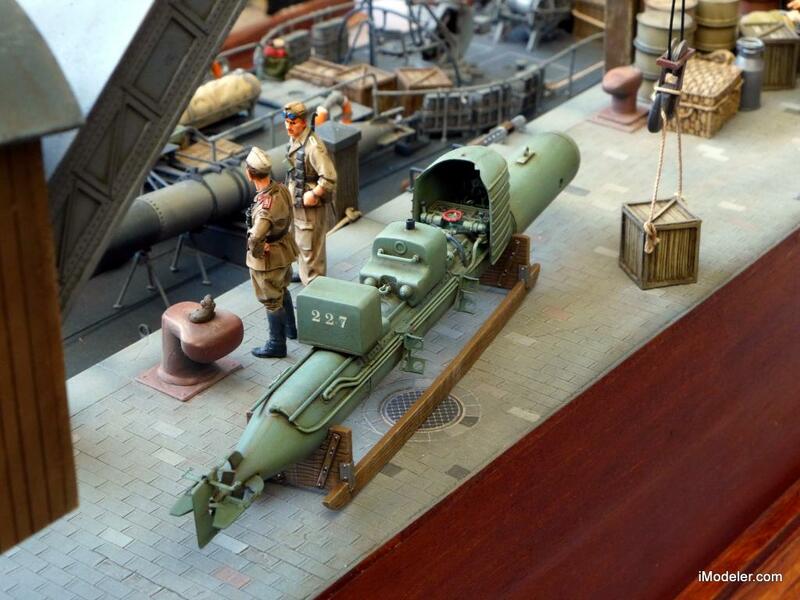 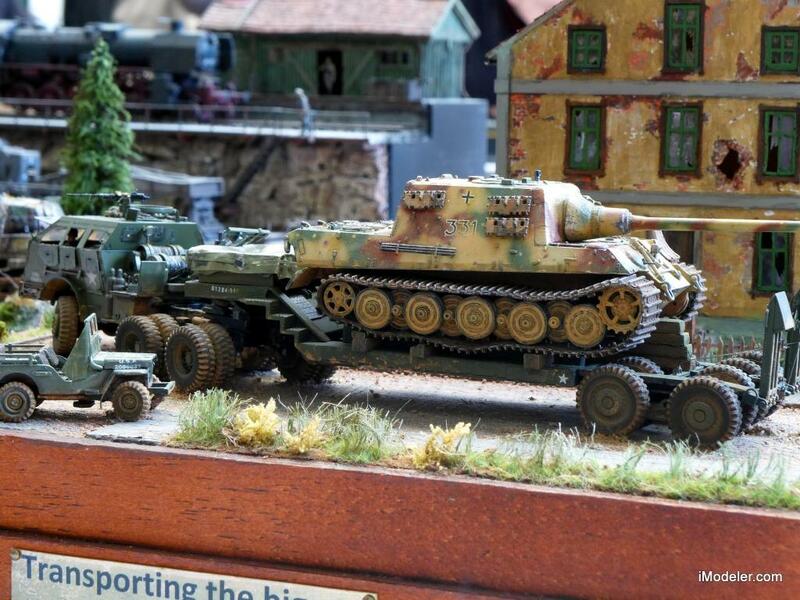 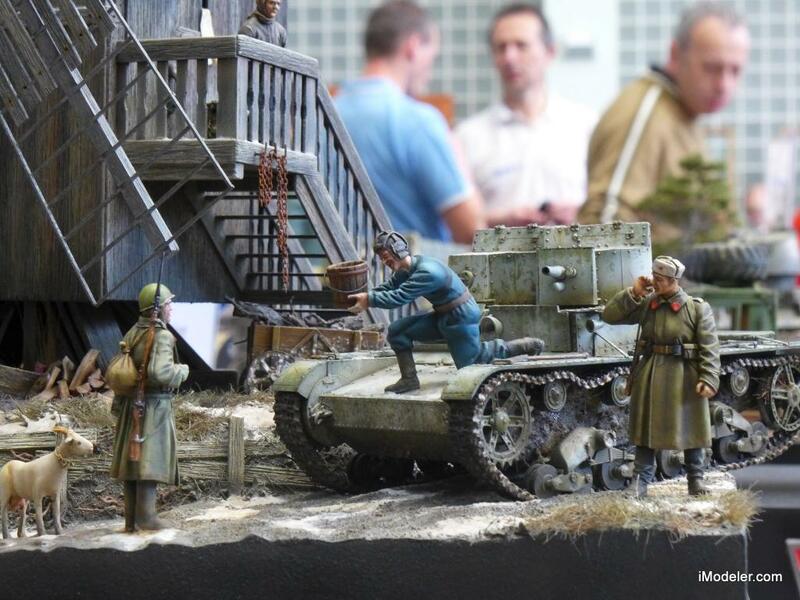 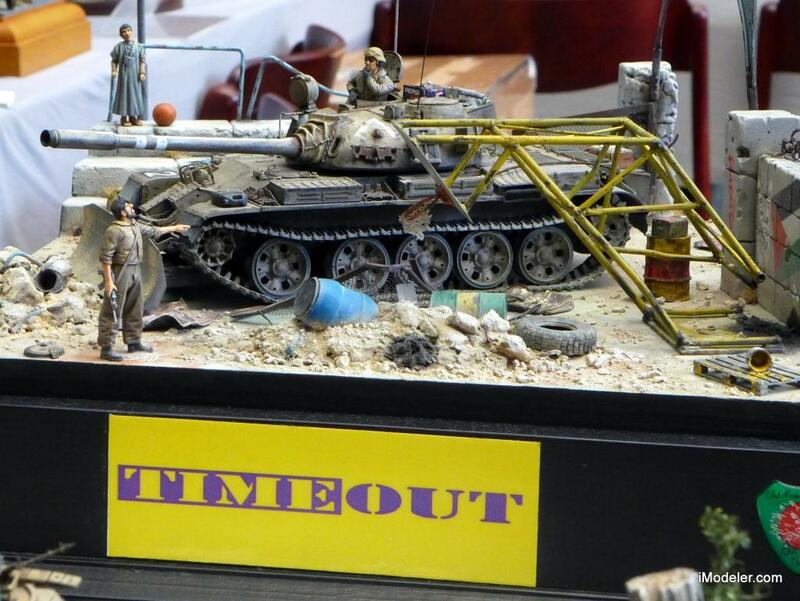 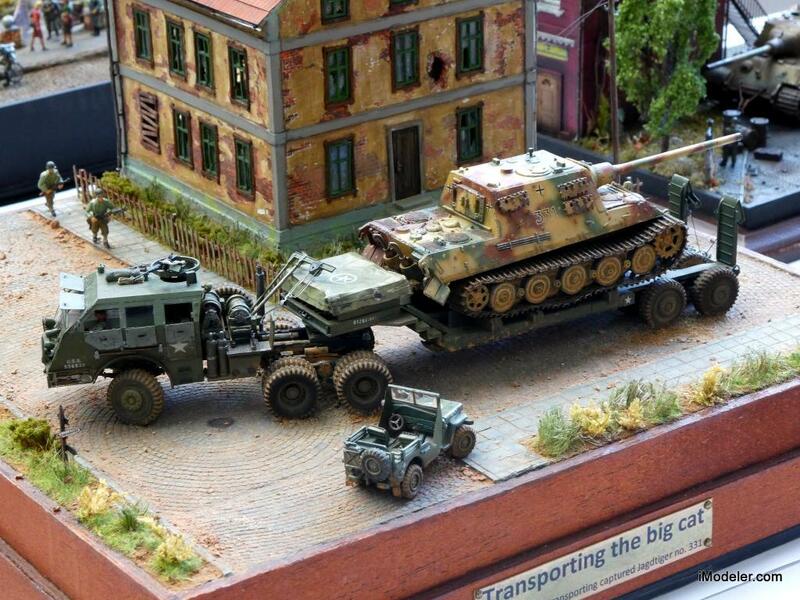 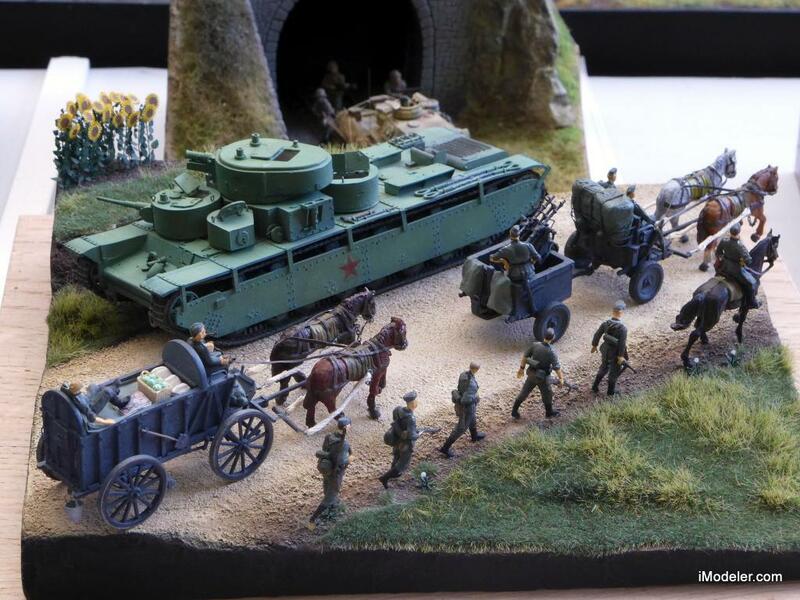 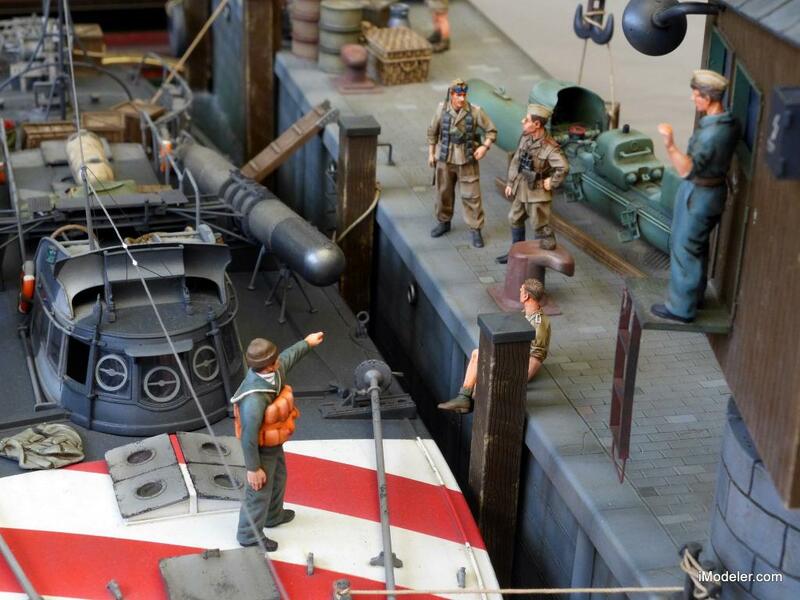 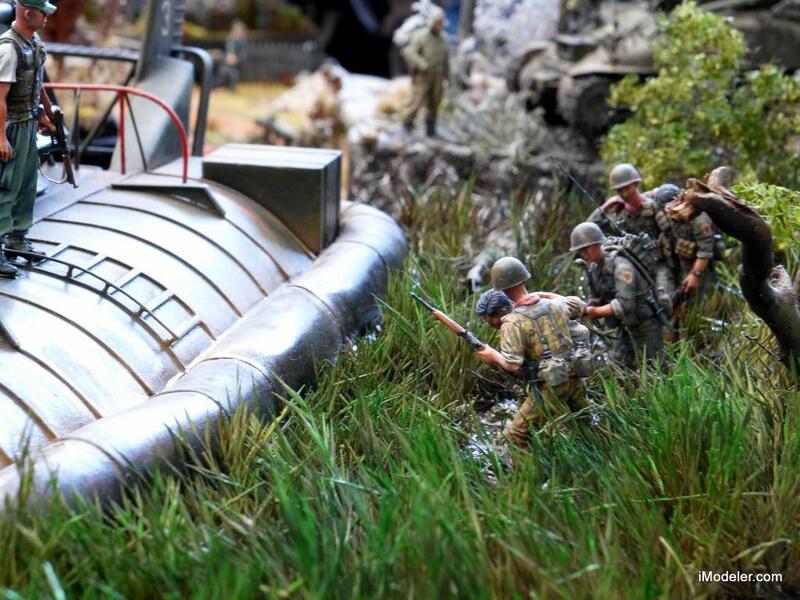 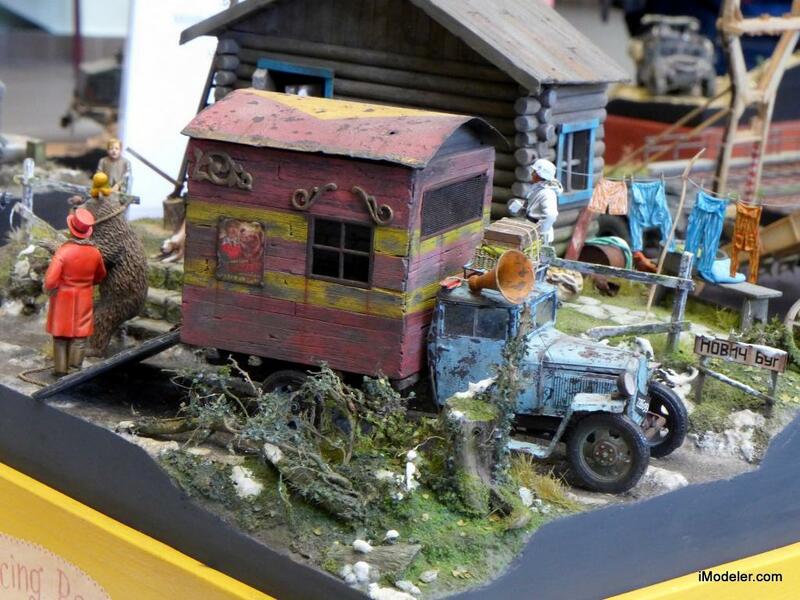 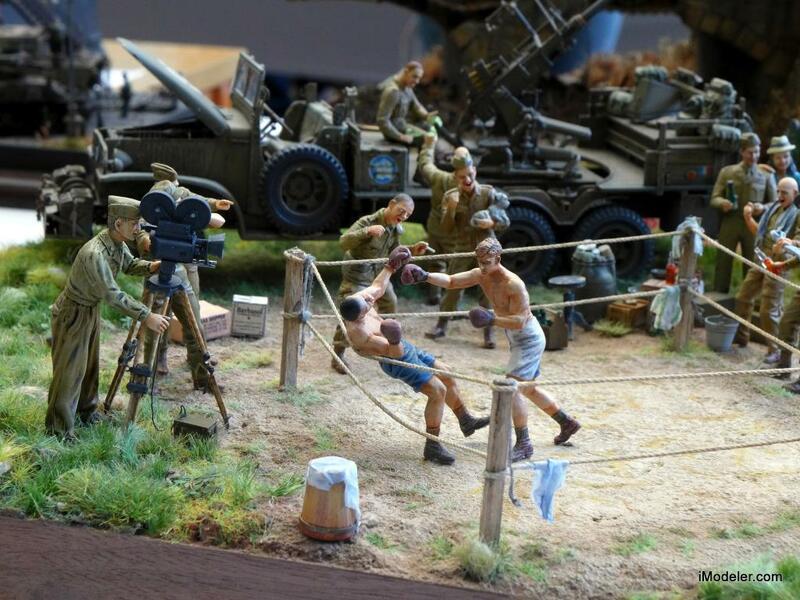 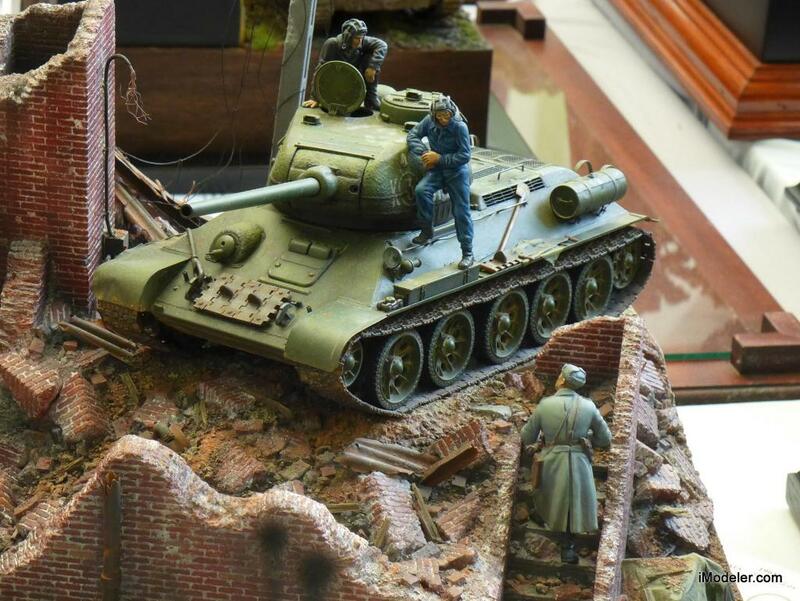 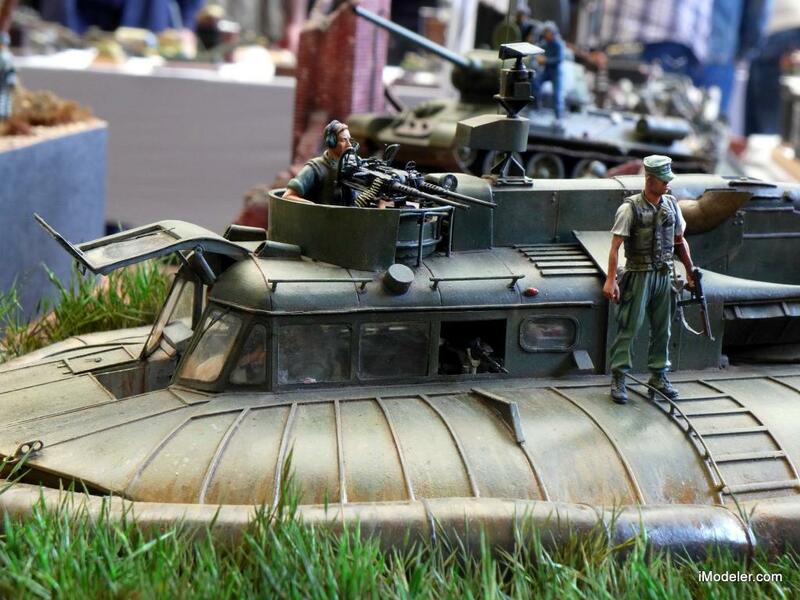 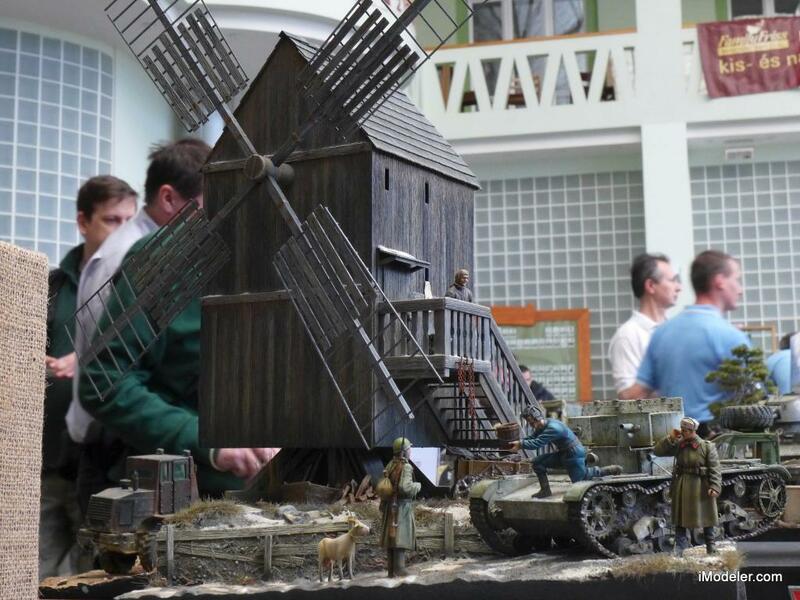 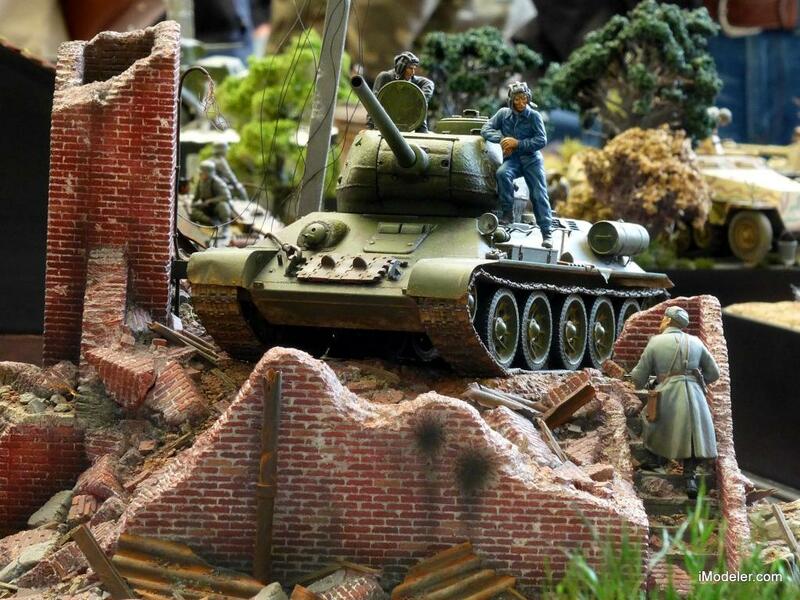 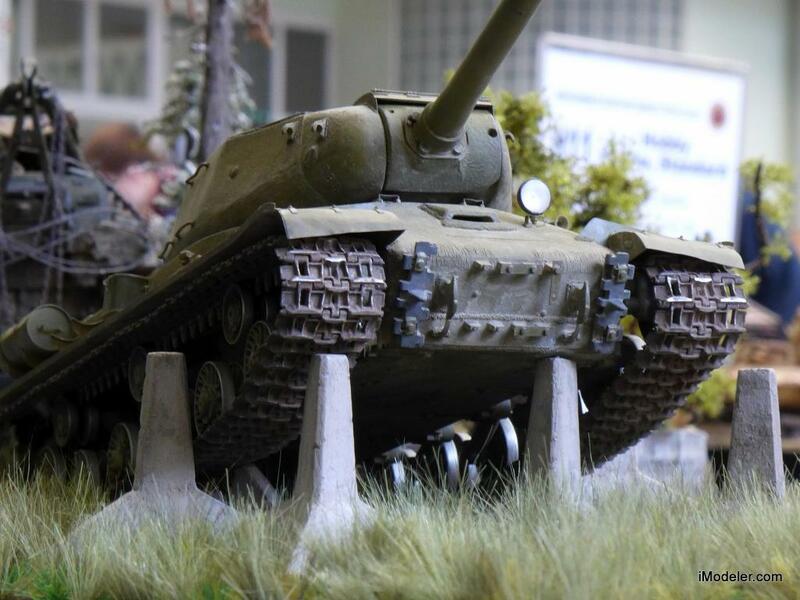 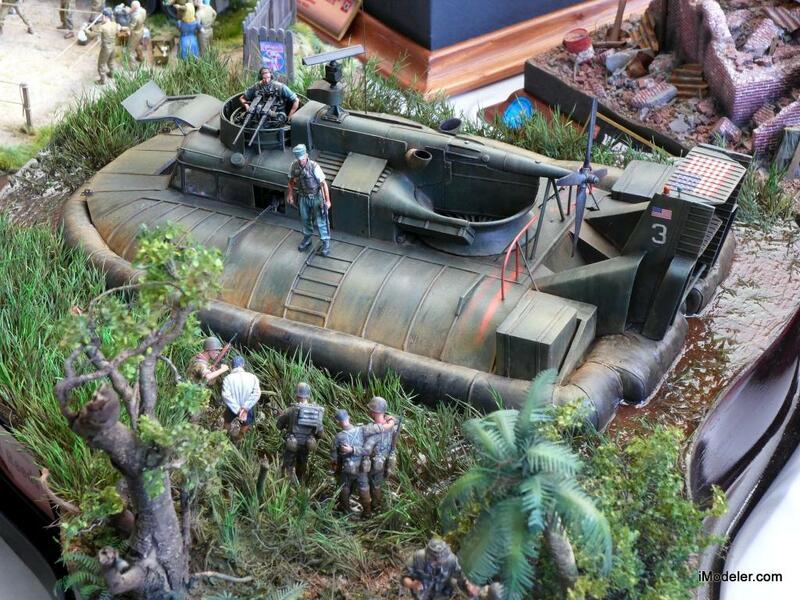 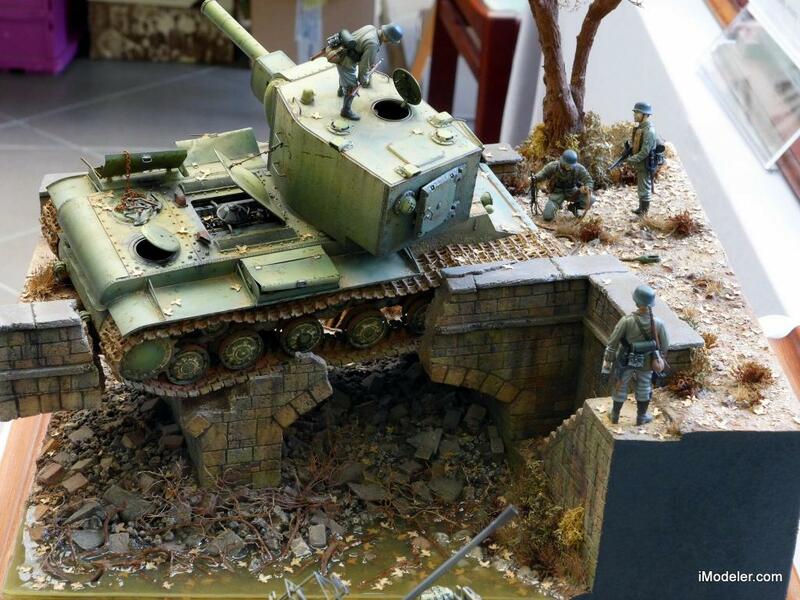 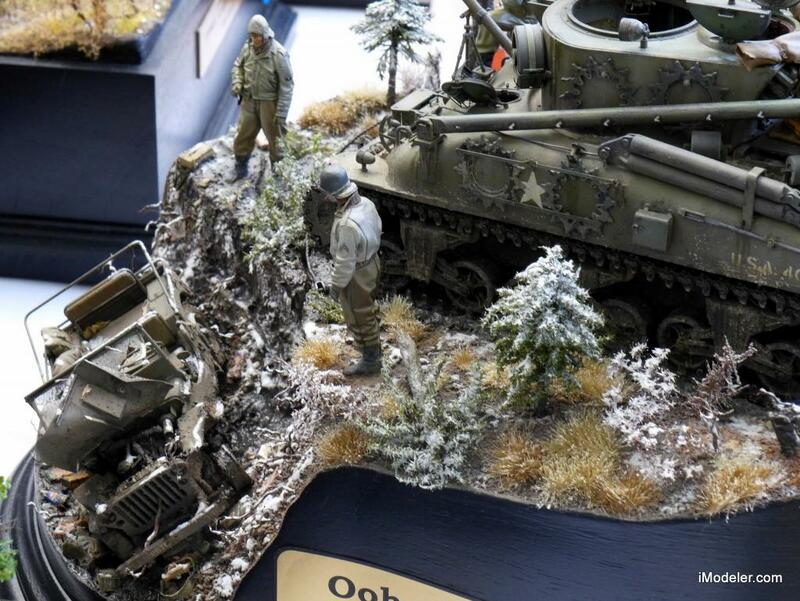 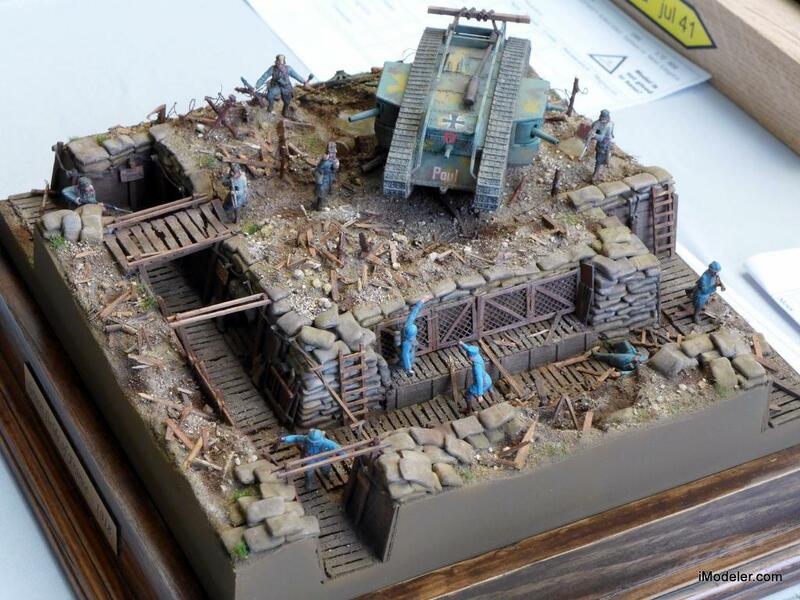 Here’s another selection of the impressive dioramas on display at the 2104 Moson Model Show. 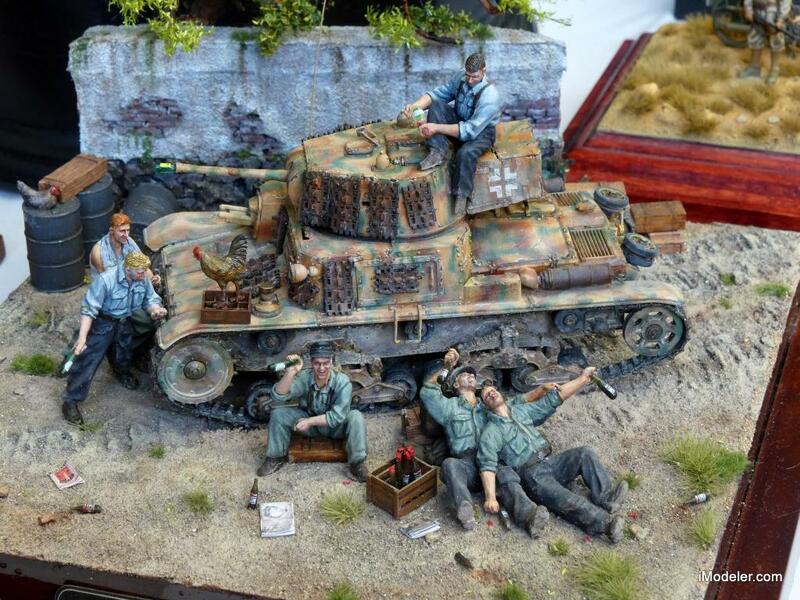 In various scales: 1/35, 1/48 and 1/72. 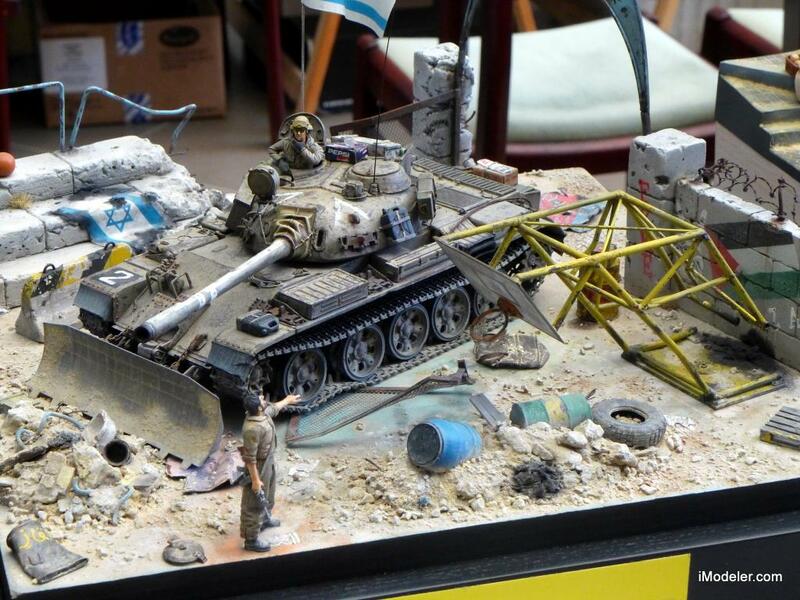 Impressive is an understatement…the talent and imagination displayed here is stunning! 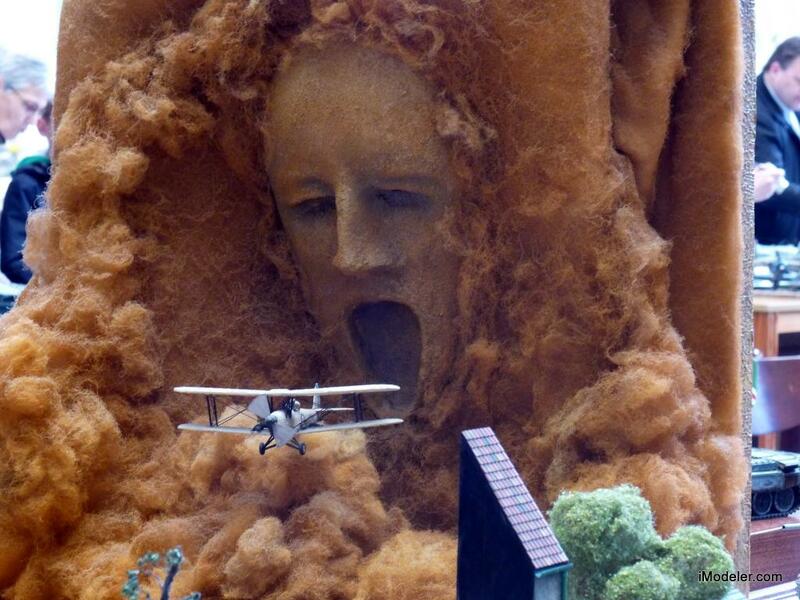 Especially like the scene from The Mummy. 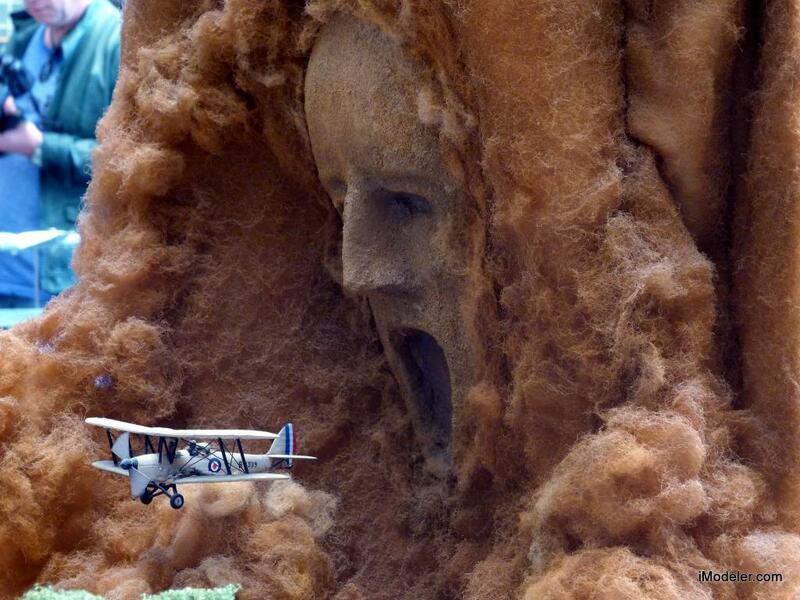 I totally agree about the scene from The Mummy. 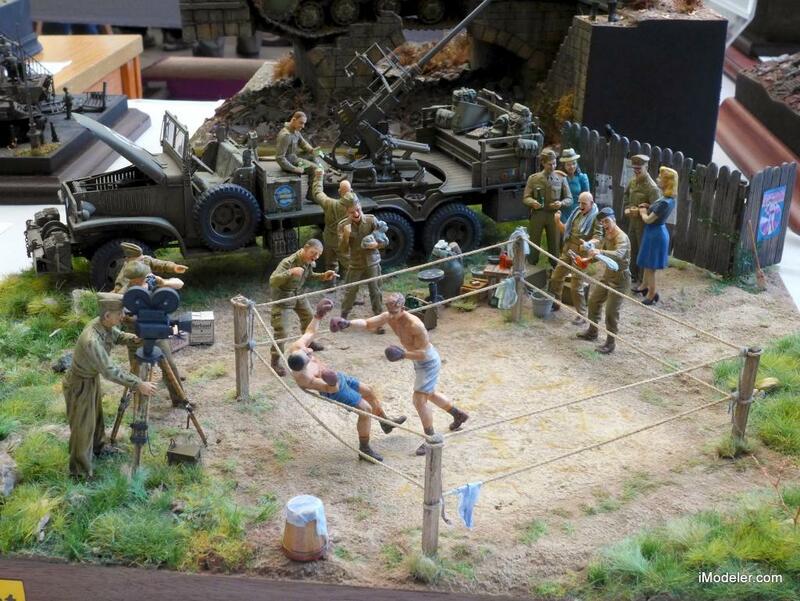 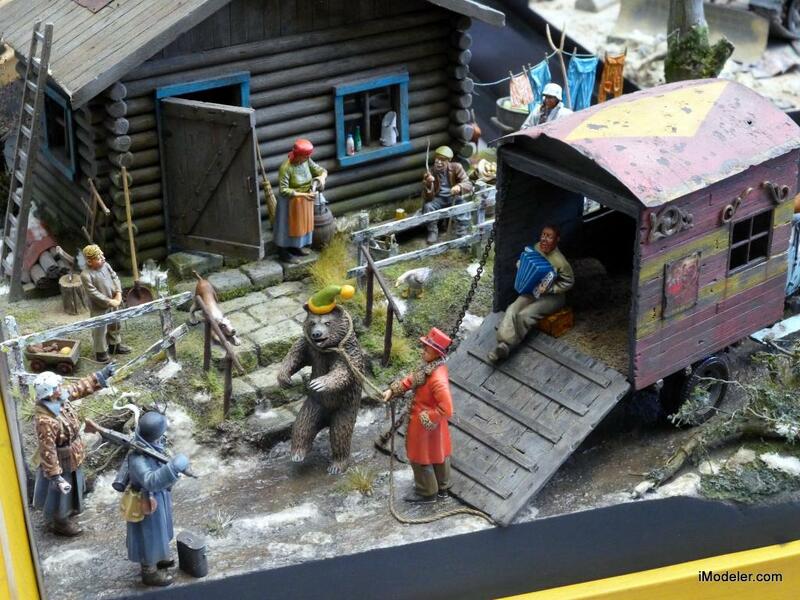 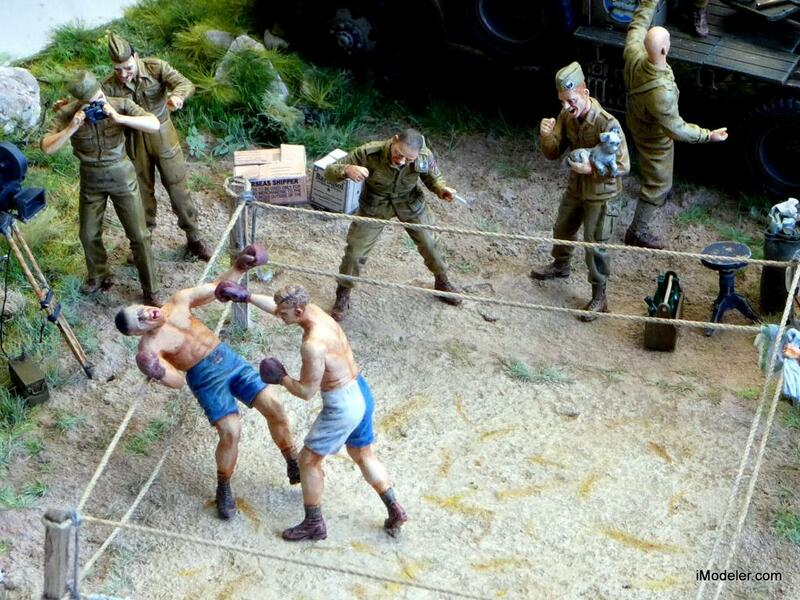 The rest of the diorama`s are mind blowing as well. 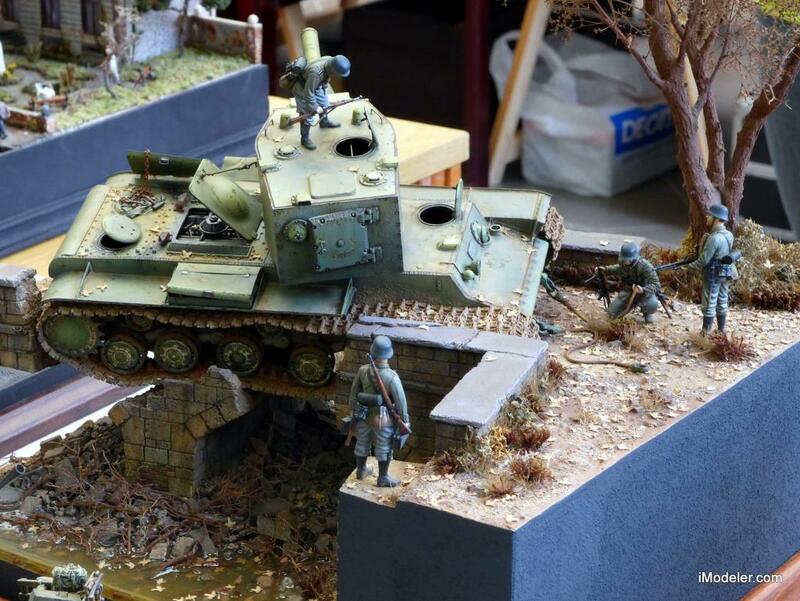 Well done Martin for some great and interesting pics. 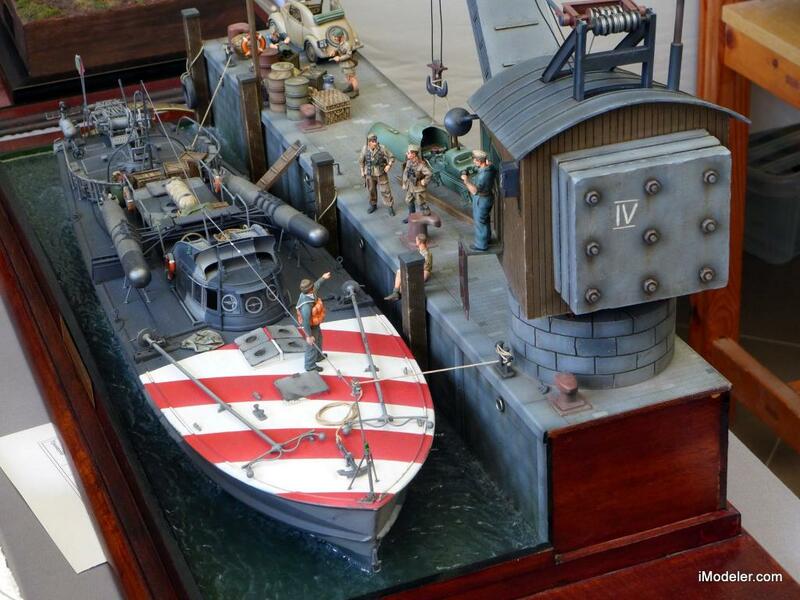 They are innovative, and of a consistently high quality. 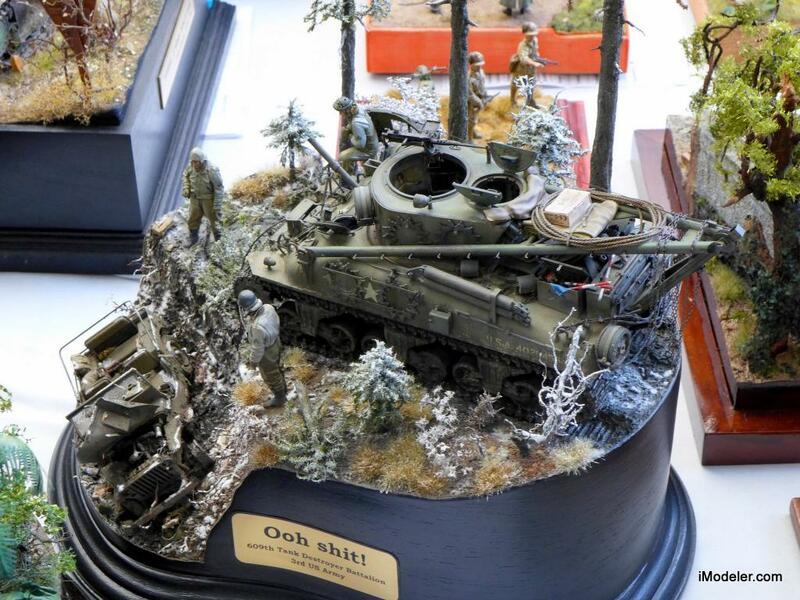 I’ve really enjoyed the series, Martin.